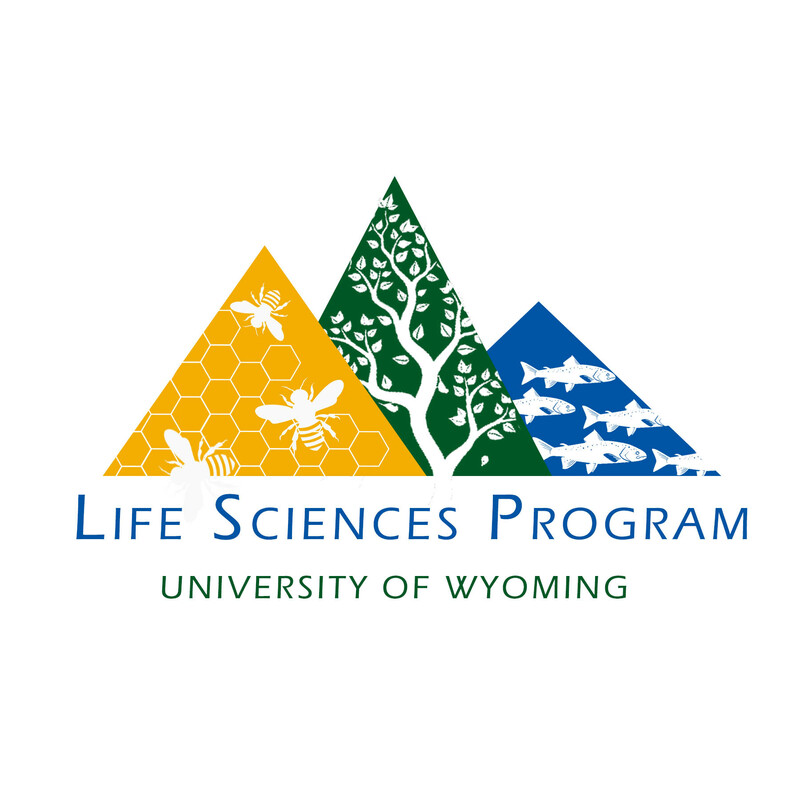 The UW Life Sciences Program is an interdisciplinary program that serves approximately 2,450 undergraduate students each year at the University of Wyoming. Although we do not offer a degree in Life Sciences, our series of 1000-level to 3000-level courses for science majors and non-science majors serves as the core curriculum for over 85 degree program across 6 colleges at UW. Life Sciences courses introduce students to the fields of cell and molecular biology, genetics, ecology, and evolution, and they provide a general overview of the diversity of life on the planet. Our courses offer a cutting-edge view of biology and biological research and are taught by some of the most respected teachers at UW. "I feel like science is a bigger part of my life now. It has helped me in my daily life by understanding the importance of the natural resources we have, and it has helped me to have a better understanding of taking initiative in doing research on science-and to realize that sciences is actually all around me."